MONDAY, Aug. 27, 2018 -- Women with nausea and vomiting in pregnancy (NVP) have increased odds of marijuana use, according to a research letter published online Aug. 20 in JAMA Internal Medicine. Kelly C. Young-Wolff, Ph.D., M.P.H., from Kaiser Permanente Northern California in Oakland, and colleagues examined whether prenatal marijuana use is increased among females with a diagnosis of NVP. The authors accessed data from a large health care system with standard universal screening for prenatal marijuana use via self-report and urine toxicologic tests. Overall, 78.9 percent of the 279,457 screened pregnancies from 2009 through 2016 underwent screening in the first trimester. The researchers found that the prevalence of severe and mild NVP was 2.3 and 15.3 percent, respectively. The prevalence of prenatal marijuana use was 5.3 percent by self-report or toxicologic test findings; prevalence was greater among females with severe and mild versus no NVP (11.3 and 8.4, respectively, versus 4.5 percent). The odds of marijuana use were significantly elevated for those with severe and mild NVP relative to females without NVP (adjusted odds ratios, 3.80 and 2.37, respectively). "The health effects of prenatal marijuana use are unclear, and national guidelines recommend that pregnant women discontinue use," the authors write. 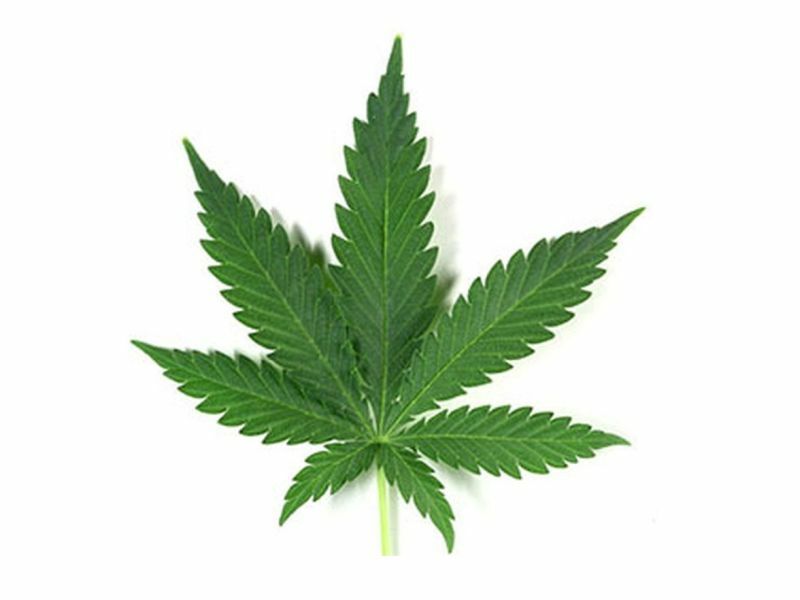 "Patients with NVP should be screened for marijuana use and educated about effective and safe NVP treatments."